We return from a fabulous time in Austin. The city is jam packed with folks from all over the world attending the SXSW Film, Interactive, and Music Festival. This year we found the festival to be a little disorganized-nonetheless we had a great time and enjoyed the opportunity to talk with famous film Director- Catherine Hartwicke of ‘Thirteen’ and ‘Twilight’ about her directing style and new film . Book signings were great and we enjoyed meeting so many different people! Check us out on www.annassecretlegacynovel.com and please join our FB fan page! Thank you! 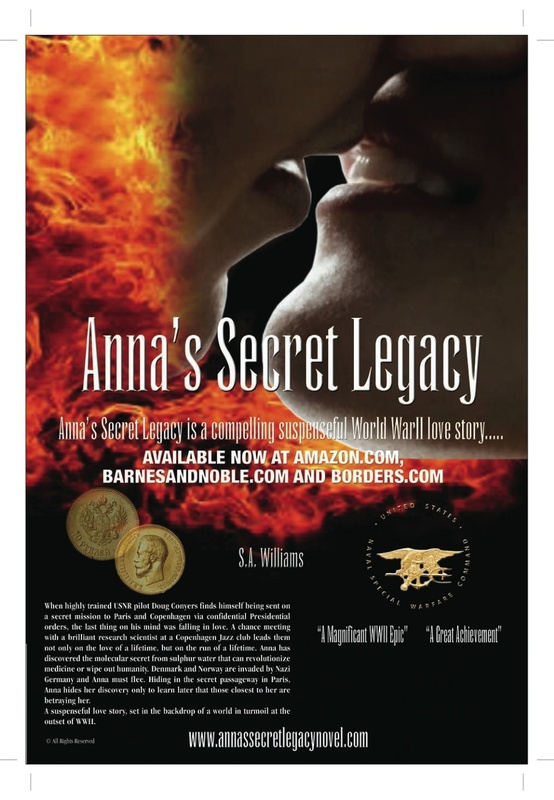 This entry was posted in Anna's Secret Legacy, Anna's Secret Legacy Blog, Annas secret legacy novel, Book Blog, Book Signing, Borders, Philly Ad club, Pressroom and events, Scientific Discovery, spies, Travel, World War II. Bookmark the permalink.